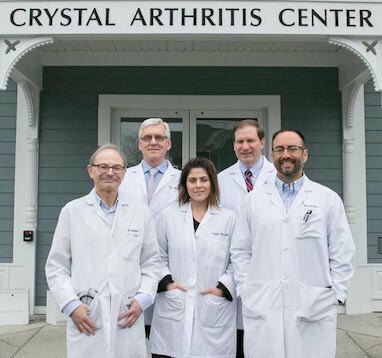 The Crystal Arthritis Center consists of a group of board certified rheumatologists who specialize in the diagnosis of arthritis and related diseases. 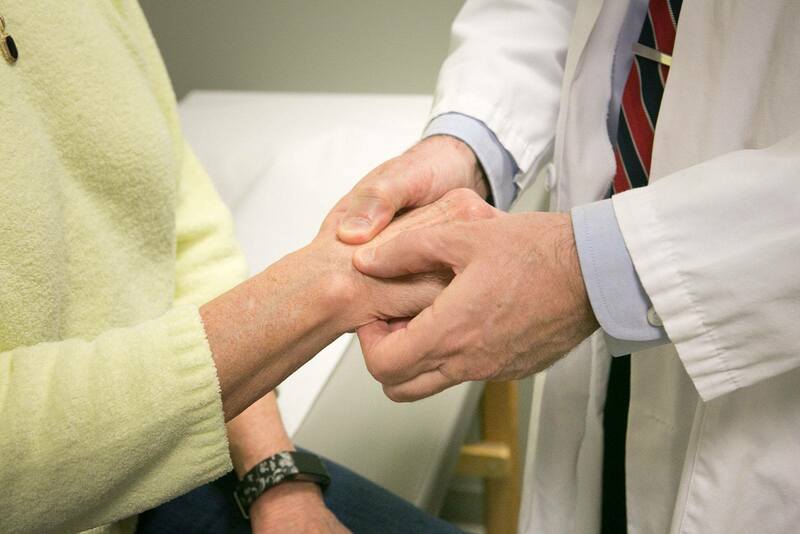 The rheumatologists at the Crystal Arthritis Center provide state of the art medical care to arthritis patients in a conveniently located, easily accessible, community setting. The group also specializes in osteoporosis and has the longest continuously running bone densitometry program in Summit County. The rheumatologists are certified in clinical densitometry. At the Crystal Arthritis Center, comprehensive and cost effective arthritis care is provided by experienced rheumatologists. No facility fee is charged by the center. 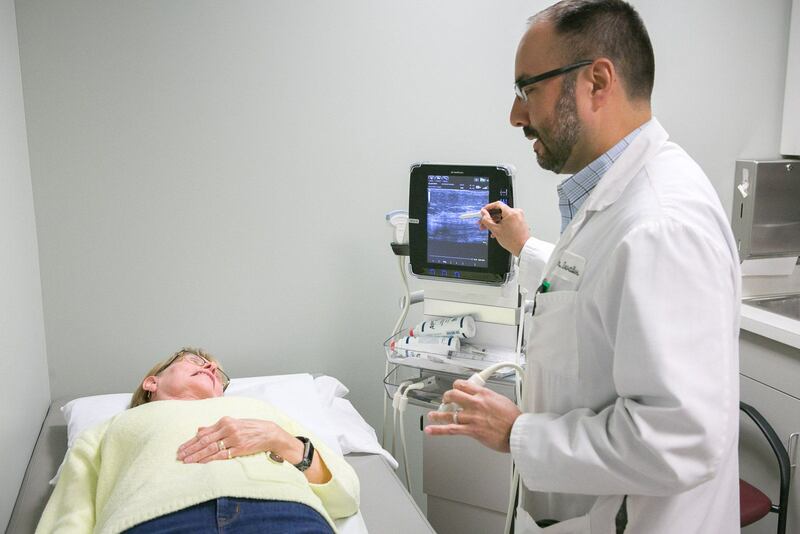 Certain diagnostic procedures can be performed at the center including X-rays, laboratory testing, bone densitometry, peripheral magnetic resonance imaging and musculokeletal ultrasound. 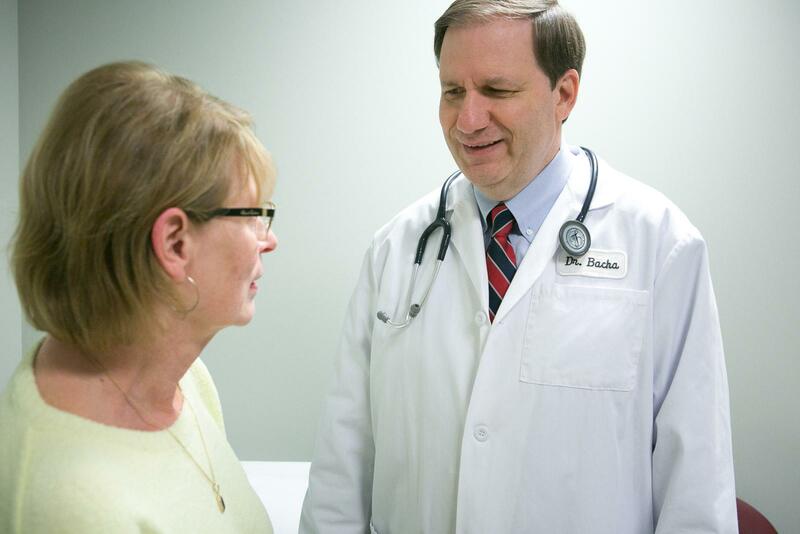 A rheumatologist specializes in the diagnosis and treatment of arthritis and related conditions. Rheumatologists treat a variety of conditions including rheumatoid arthritis, osteoarthritis, gout, systemic lupus erythematosus, scleroderma, polymyositis, some forms of soft tissue problems such as bursitis and tendonitis, and osteoporosis. Does the Crystal Arthritis Center charge a facility fee? 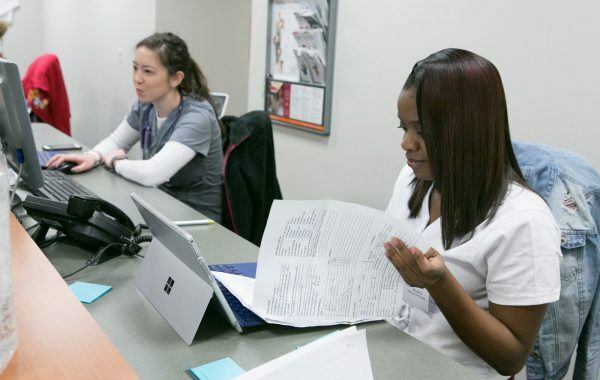 No, patients are not charged a facility fee. Do the rheumatologists perform joint injections? All of the physicians inject corticosteroids and other agents into joints to improve the pain and inflammation caused by arthritis. 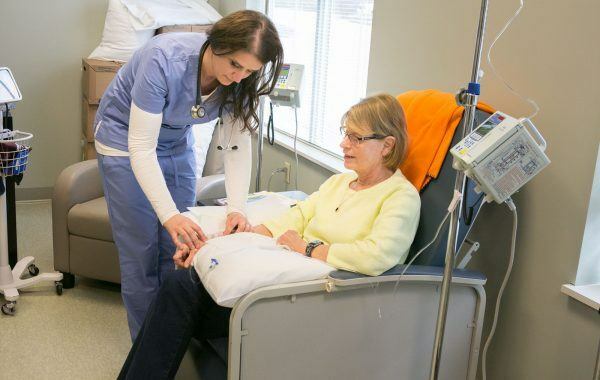 Does the Crystal Arthritis Center infuse intravenous agents? The center has an infusion area and administers FDA approved medications for arthritis and osteoporosis. Are bone densities for osteoporosis performed at the center? 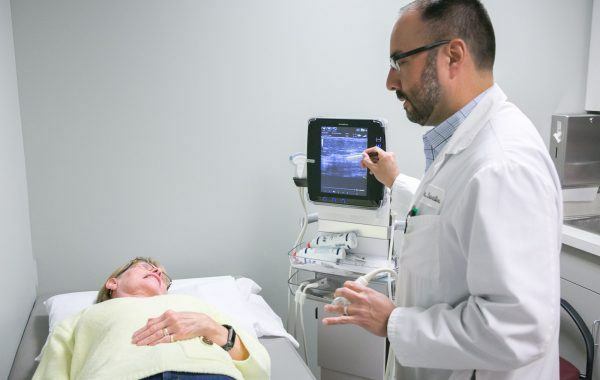 The Crystal Arthritis Center’s physicians installed the first bone density unit in the Akron region and continue to perform and read bone densities. 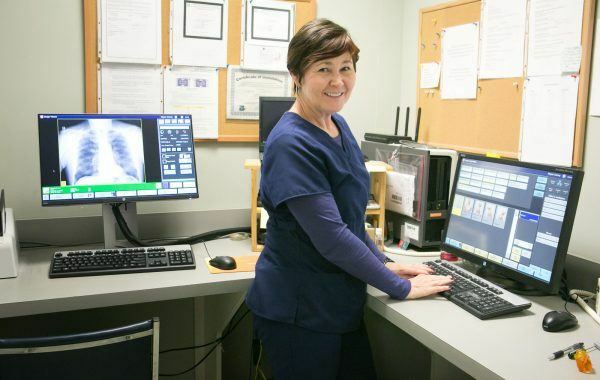 Can X-rays and blood tests be done at the center? 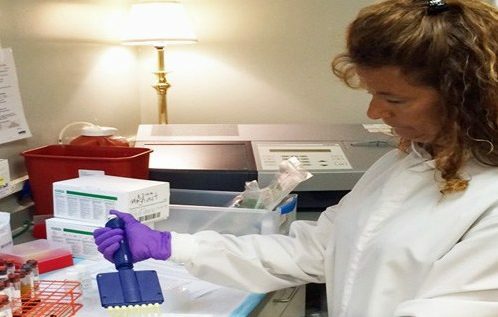 X-rays, laboratory tests and other diagnostic testing related to arthritis are performed at the facility. Does the Crystal Arthritis Center take my insurance? The Crystal Arthritis Center accepts most major insurances. Please be familiar with your insurance and check with your insurance company prior to your visit to see if a referral is required. 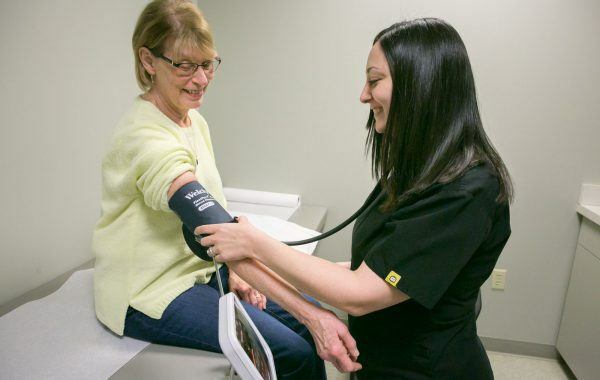 Most patients are referred by their family doctor or a health care provider, however, patients can call the office directly to make an appointment if their insurance does not require a referral. In order to schedule an appointment, call (330) 668-4045.